2nd Place: Jake Horn and Rich Osgood made a game time decision that netted them $1,053. “We were thinking about beginning in the channels, but the water temperature that morning told us that would be a poor decision. So instead, we set up in staging areas in front of the channels,” Horn admitted. Like the winners, their heavy weight concealed the struggle they faced on the water, “We only caught four keepers and three shorts!” Luckily for them, one of those fish was the Money Mouth Baits Big Bass, a 5.48 pound behemoth - the eighth heaviest in R & B History. Sitting between 18-20 feet, they tricked fish with Jr. Erie Darters, jigs, and a jerkbait with painfully slow pauses. The big fish was fooled by the jig. 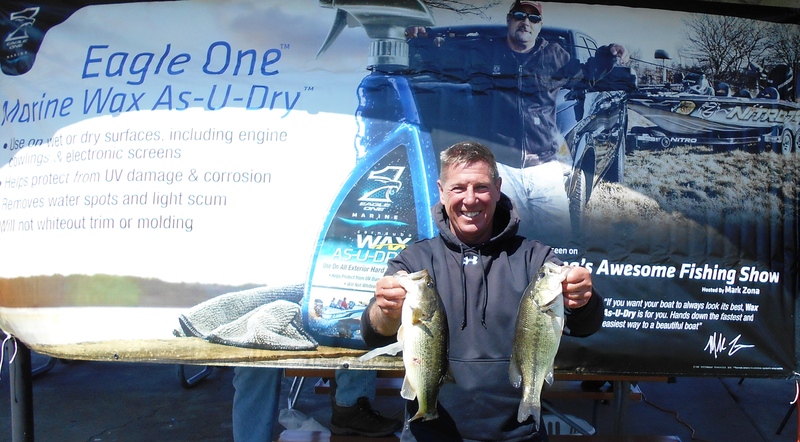 Unlike the winners, their bottom baits were dragged slowly. 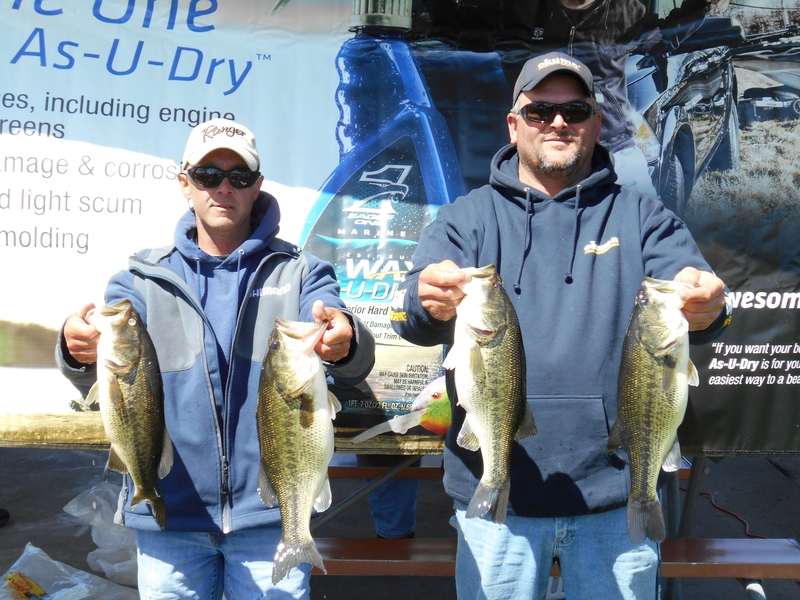 The high finish awarded them $573 and the big fish an additional $480, making their total day’s work worth $1,053. 3rd Place: Steve Kline and Mark Farver just logged their tenth Top 5 finish. They sit alone in second place on that prestigious list. This Top 5 moment, took all of just 10 minutes. our first keeper.” In the next 10 minutes, they completed their limit along with a few shorts. After that, the bite completed fizzled. They struggled just to get bit for the rest of the day, catching just one more keeper on Syracuse at the end, but the damage was already done. 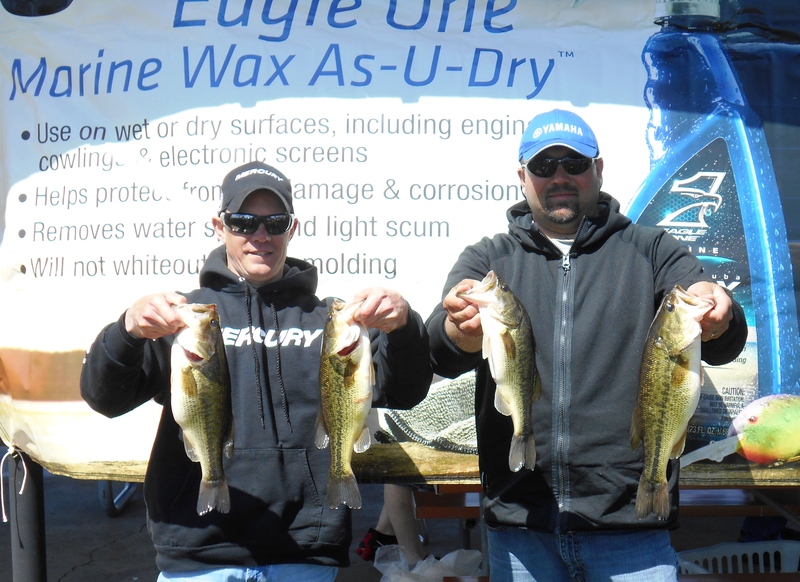 Their 11.20 pound limit scored them $414, and they are now set to make another run at the Season Title. 4th Place: Legendary Wawasee angler and former touring professional angler Chip Harrison and partner Gerald Magee leaned on years of experience to land a 10.13 pound limit and claim $287. The team landed seven total keepers, but were forced to bounce all over the lake to find them. The duo threw Mango jigs, Erie Darters, and jerkbaits in areas that have a history of producing, but no area produced more than a single keeper. Most fish were relating to weeds between 12 - 15 feet of water. 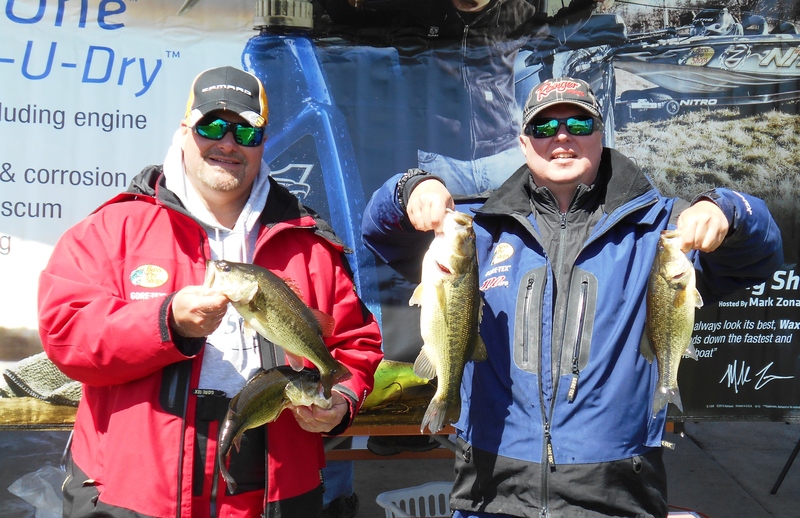 5th Place: The morning bite was good for Brian Whitaker and Travis Edgar, “We knew it was going to be tough, but we got lucky and had our limit by 9:30,” Whitaker confessed. The team went on and sorted through a second limit of fish before the day was over. Their best five weighed 10.01 pounds, which won them $255. 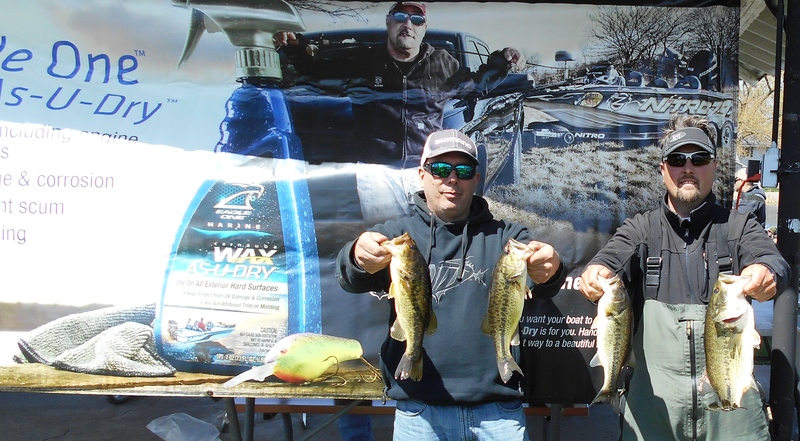 They concentrated their efforts on two spots, both breaklines along a flat, between 10 - 12 feet of water and worked both Erie Darters and jigs. Both baits produced five keepers. 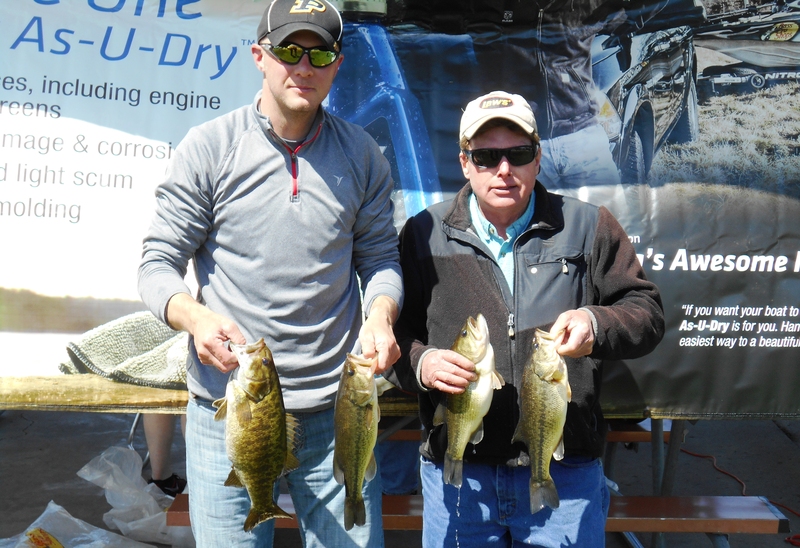 6th Place: A 9.84 pound limit won Rick Thatcher and Matt Keifer (left) $223. 9.36 pounds to the scale to claim $191. 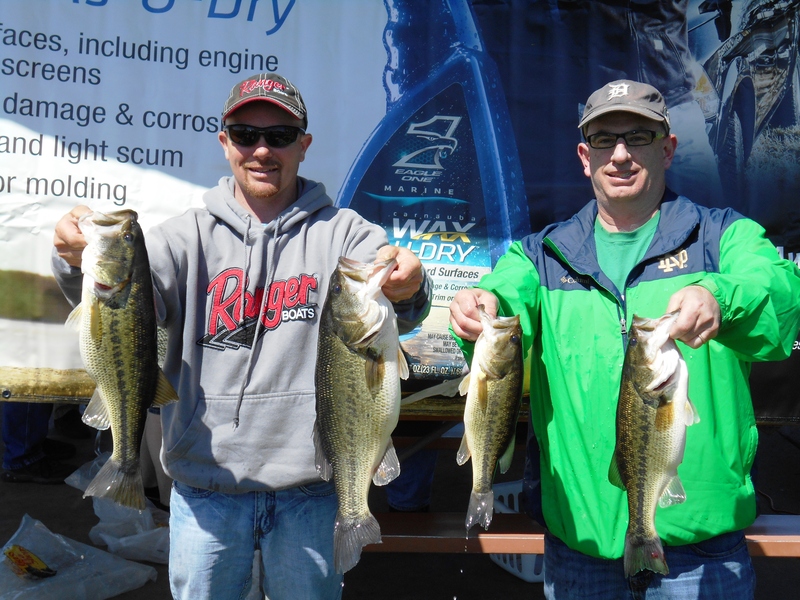 8th Place: Rick Rogers' and Dan O'Neil's (left) 8.93 pound limit won them $143. weighing 8.63 pounds to collect $112. 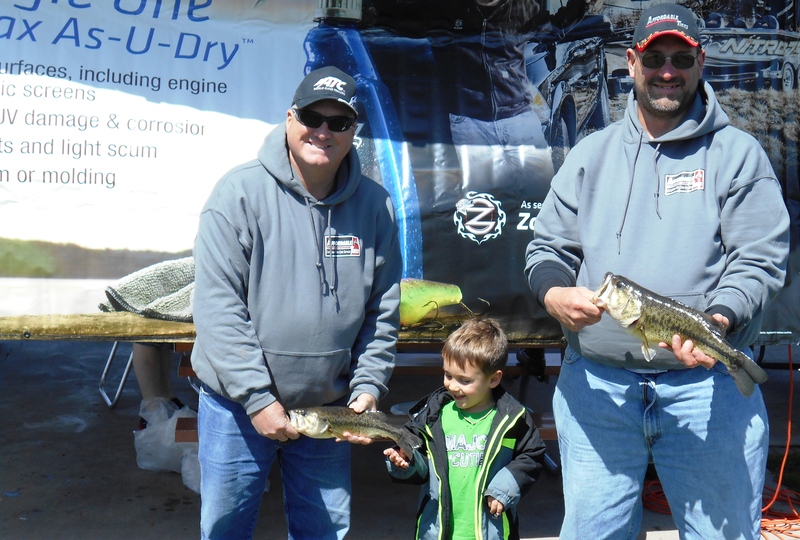 10th Place: Three fish, including the second biggest of the day, a 4.99 pound largemouth, weighing 7.94 pounds, won Bob Bruick and Aaron Krider$95. The big fish earned them another $120, making their catch worth $215. 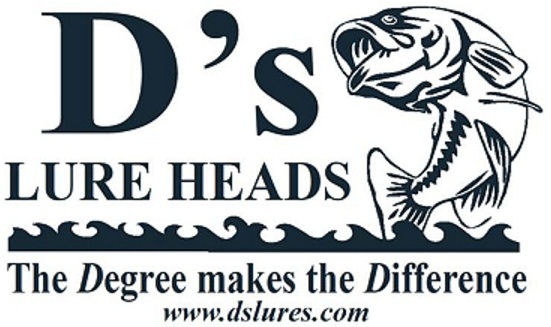 D's Lures Award: Just three fish weighing 6.94 pounds by Tom Noe and John Gipson, Jr., was good enough to claim a prize worth over $5. 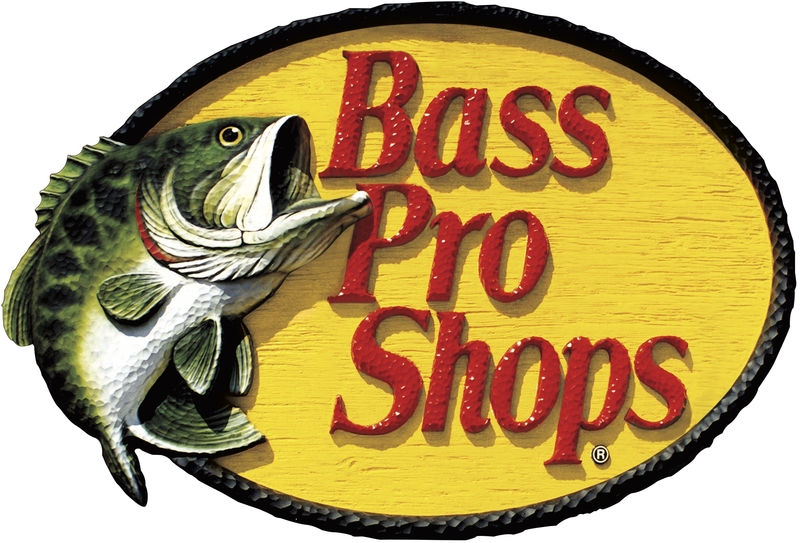 Bass Pro Shops Award: Ray Smith and Art Kerns finished 15th place with 5.76 pounds and won two Extreme reels provided by the BPS store in Portage, Indiana. Solar Bat Sunglasses Incentive: Finishing in 20th place with 2.85 pounds, Larry Stanley and Dave Terry qualified for the Solar Bat Incentive worth $100 in cash. Make sure you are qualified! 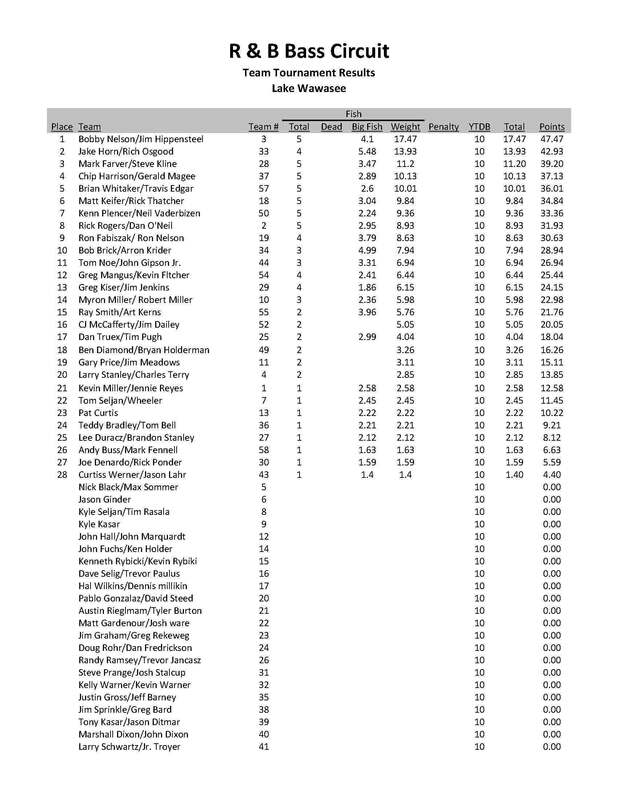 Click on results below for a PDF file. 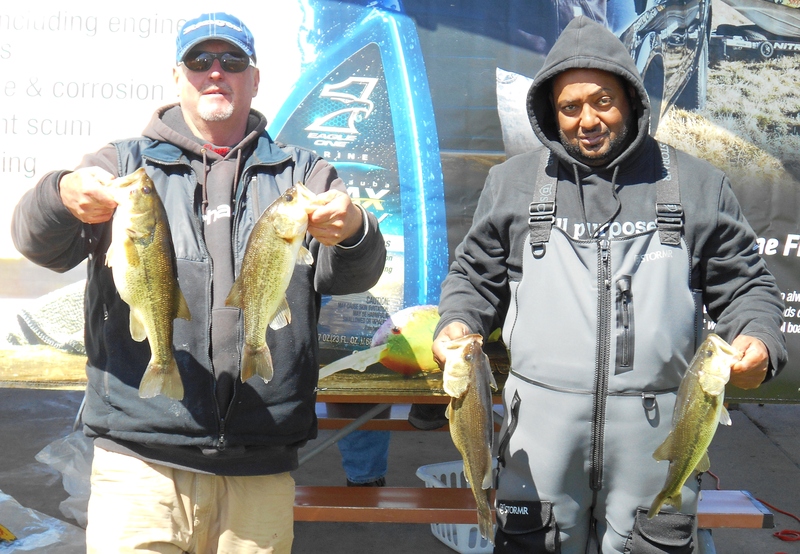 1st Place: The R & B Bass Circuit has a history of bad weather and terrible bites, and Lake Wawasee 2015 was no exception. 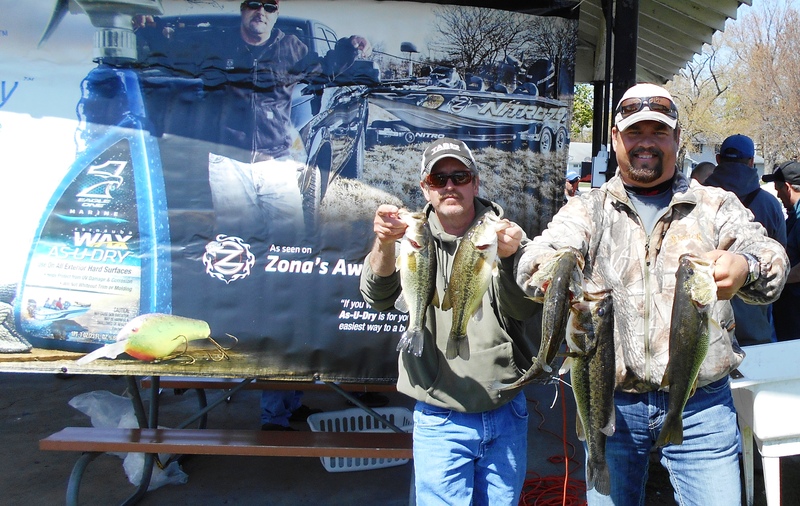 Of 60 competing teams, only 28 managed to land a legal sized bass and just seven limits were brought to the scale. 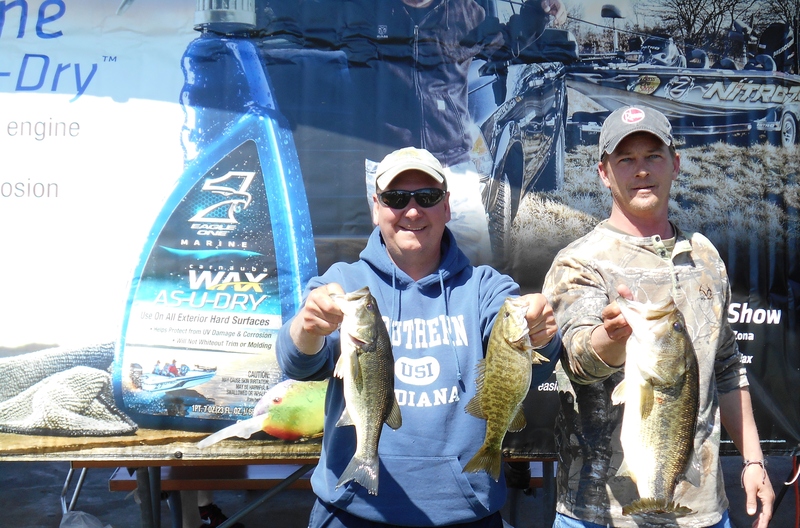 Still, amongst the best group of anglers in Michiana, someone always finds a pod of fish. Enter 2010 Season Champion Bobby Nelson and partner Jim Hippensteel. Not only did they manage a limit, but their 17.47 pounds was the fourth heaviest in R & B History. And with a winning margin of more than 3.5 pounds, it is one of the most lopsided victories in the six year history. They are quick to acknowledge, though, the stats look a whole lot better than the actual bite, “It was a grind, man,” acknowledged Nelson. Truth be told, they only landed eight fish all day: five keepers, and three sub-legal fish. When they arrived to their primary spot at 9:30, the team’s livewell was still empty. While holding the boat between 18-22 feet of water, they casted shallow and almost immediately caught their first fish, but that was all for the next hour. “After an hour without a bite, we suddenly caught three real quick,” recalled Nelson. “We knew then that we needed to stay put and scrounge up a limit.” They did. The only mistake the winners made was not qualifying for the Incentive programs offered by KeelGuard and Lock-n-Haul Transom Saver. Had they, they could have added added up to $350 to their winnings.